Give a boost to your revenue! Become Provider today! Join our amazing community of outdoor providers and unleash your potential! Our providers are Ski Instructors, Mountain Bike Guides, Mountain Guides, Paraglider, local businesses such as Ski Schools or simply local experts that love to share with the world their mountain passions. Here you have 7 reasons why you should join us. 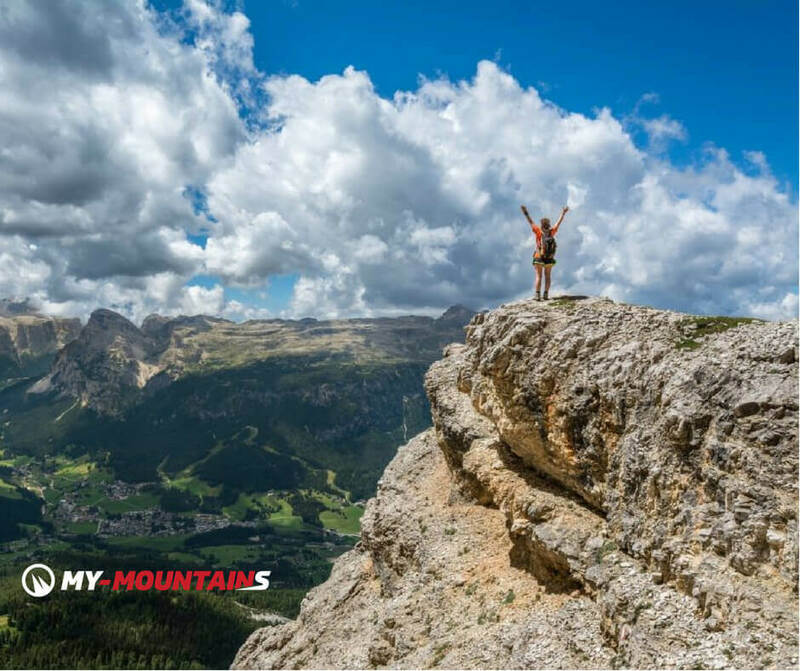 Every day, thousands of worldwide clients use My-Mountains to find and book unique mountain experiences. If you want to increase your sales, My-Mountains is the tool for you! Are you still worried of no shows or last minute cancellations? Move faster between appointments while automated payments transfer directly to your bank account. You’ll have more time to focus on your customers. Only selected local experts are part of our exclusive community. Moreover, we are committed and dedicated in learning and improving our knowledge and skills. Here you get free dedicated Webinars on how to improve your skills and knowledge. Set-up is quick, easy and free of charge. Manage your calendar, accept online bookings and respond to messages from anywhere and at any time. Customers can share and review the great experiences that you offer by recommending and endorsing your experiences. Enjoy the freedom to choose when and where to work. My-Mountains is built for you and around you. Mountains are places to be kept as intact as possible. My-Mountains believe in creating long lasting positive impacts on local communities. Who loves Mountains should take care of them! And we do! Ready to start? It's FREE! Become Provider today and share your amazing experiences with the world. Come and join our community today and unleash your potential. Check our tutorial "How to create experiences"
It’s easy and it takes 3 minutes to have your services live on My-Mountains. Check out our tutorial and if you have any questions contact our support team.